A Will for an older person should be no different to a Will for a younger person, but here is a fundamental difference. 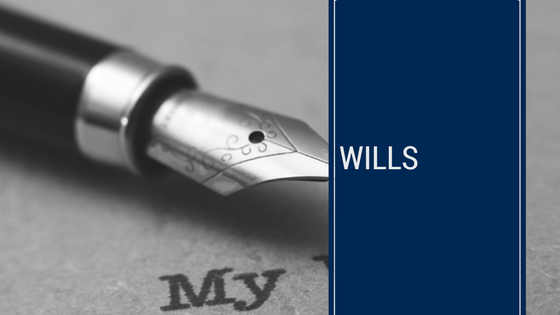 Quite often after an older person dies, there are accusations by those who are unhappy with the Will that when the older person signed the will they were not of sound mind to legally do a Will. This lack of legal ability to do a Will is called a lack of “testamentary capacity”. Therefore, a solicitor assisting an older person in doing a Will should pre-empt accusations of lack of testamentary capacity and should document at interview level all the elements of testamentary capacity. This may include on some occasions a supporting report from the usual advising doctor of the older person or a specialist geriatrician stepping through the legal elements of testamentary capacity.